Vann lost his tooth this weekend. it has been wiggly for a long time, but i have not encouraged him to pull it out at all. i didn’t want him to lose it. of course i knew that i couldn’t prevent it from coming out, but i dreaded this day. not just a little….A LOT. and during our Black Friday shopping, that bottom little wiggly tooth got twisted in a way that was bothering Vann. when he went to touch it, that little tooth fell right out. i just can’t handle my kiddies losing their teeth, especially their first ones. to me, this is the day their baby smiles change forever, and our babies turn into big kids. i especially can’t even with those top two teeth. the toothless grin is cute and all,…but when those Chicklet-sized top teeth come in, say goodbye to that baby smile. okay. i do admit his new smile is pretty cute…but i am still in denial that he is growing up. 6-1/2. he is already 6-1/2!!!!! nooooo. 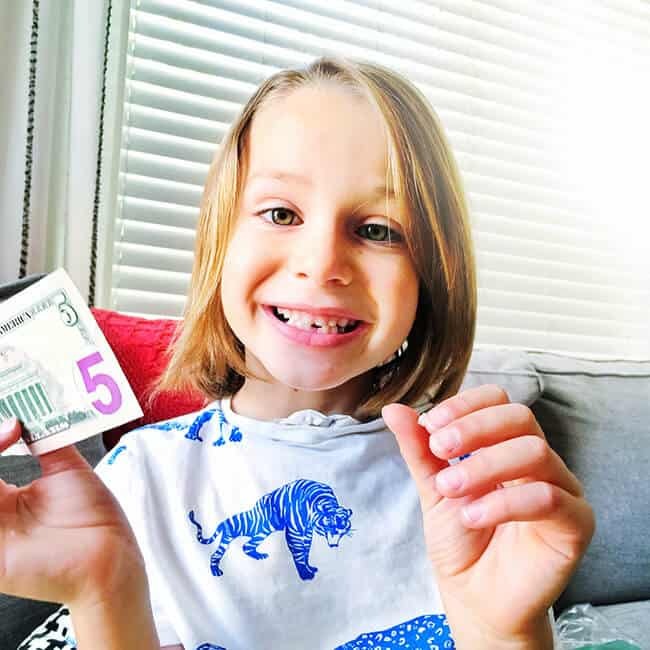 Vann was thrilled to wake up to a crisp $5 bill in a plastic sandwich baggie. apparently, the third kid does’t get one of those fancy tooth pillows or tooth holders. but then again, at least the tooth fairy didn’t forget. WIN! and now mom will go cry in the corner while those permanent adult teeth fill the spaces in her baby’s mouth. 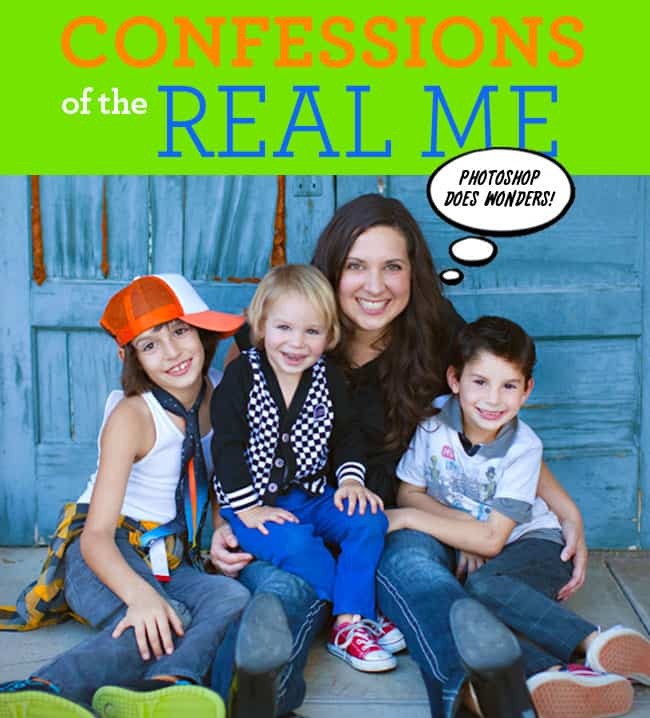 sigh….mom life….all the feels.